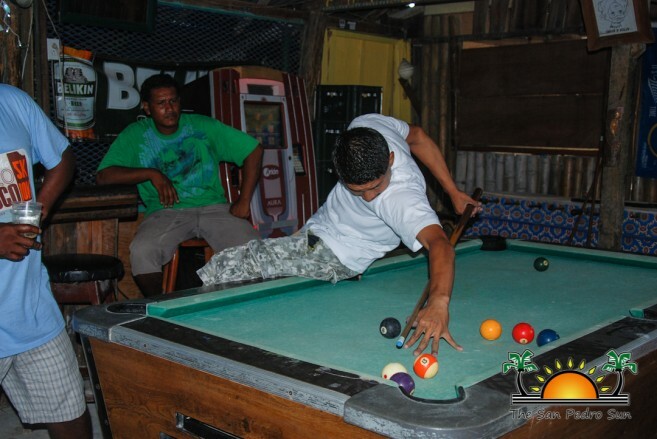 Last Friday, June 23rd and Saturday, June 24th marked week three of the Belikin National 8-Ball Pool Tournament at Barrel Bar. Four heated games within two days saw teams defending their standings. Team Amigos defended their lead, netting more points for a total of 44. 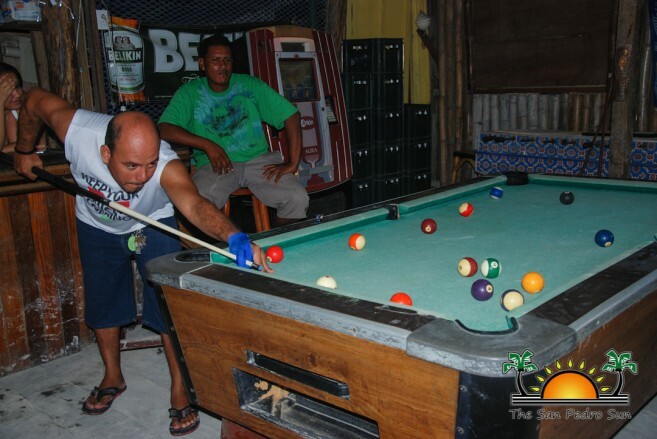 The next set of games will take place in Caye Caulker, at Roses Pool Bar and Restaurant, beginning at 6PM on both Friday and Saturday this weekend. 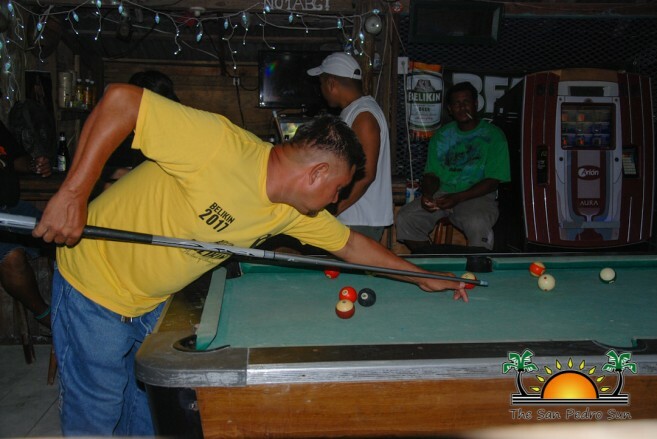 Organizers of the event encourage all pool enthusiasts to continue supporting the event by attending games and cheering on their favorite teams. 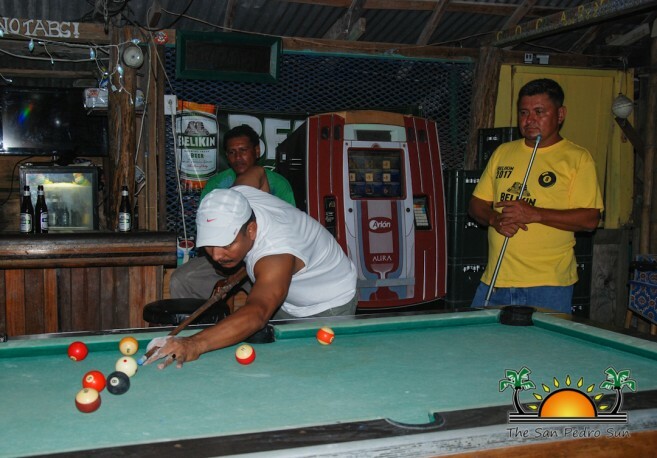 They also extend much gratitude to the current and new sponsors for making the tournament possible: Ocean Ferry, Travellers Liquors, Belikin, Time Out Golf Cart Rental, Man O War, and Rapidito Loans.